Conforms to EN20345: 2011 SBP SRC. Rubber heavy duty sole unit. 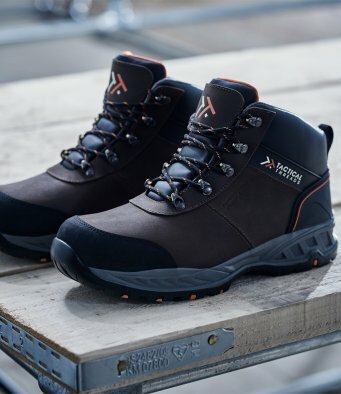 Shock absorbing, fuel and oil resistant outsole.